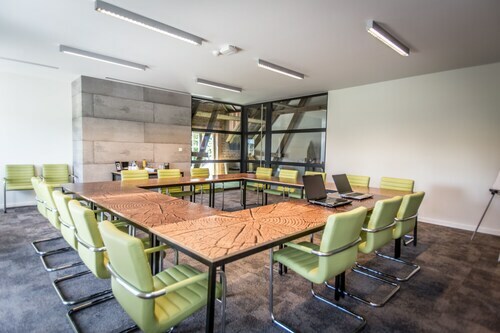 Situated in Buggenhout, this hotel is within 9 mi (15 km) of Belgica Cultural Centre, Dendermonde Town Hall and Belfry, and National Botanic Garden of Belgium. Atomium and Mini-Europe are also within 12 mi (20 km). How Much is a Hotel Room in Buggenhout? Hotels in Buggenhout start at $110 per night. Prices and availability subject to change. Additional terms may apply. Buggenhout has only one accommodation option. So if you are hoping to stay near the main area in Buggenhout, make reservations as soon as possible. The nearest Travelocity-listed accommodation is the Hotel De Witte Lelie, Belgium, 17 miles (27 kilometers) from the downtown precinct of Buggenhout. Or alternatively, you could try the Rocco Forte Hotel Amigo, located in Belgium, which is 13 miles (21 kilometers) from the town center. 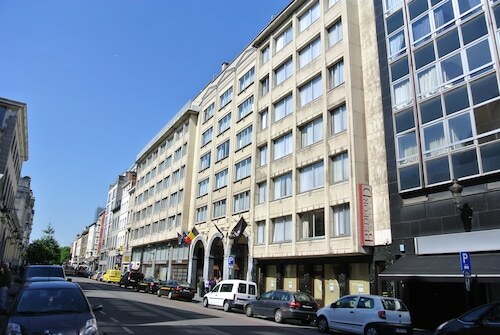 10 miles (16 kilometers) away from the city center of Buggenhout, you can find the Value Stay Brussels Expo. The Hotel 't Sandt Antwerpen can be found approximately 17 miles (27 kilometers) away. The Hotel Manos Premier along with the Steigenberger Wiltcher's are two other places to book accommodation in Buggenhout. If time allows, you could discover more of the sights of Flemish Region. Enjoy Flemish Region's beaches and coastal plains. You could also head to a few of the region's castles. Sporty visitors can also love cycling, cycling tours and city walking tours here. Looking for activities? You could spend some time enjoying School of Yesteryear and Design Museum Ghent, which you'll find in Ghent City Centre, 20 miles (34 kilometers) west of Buggenhout. 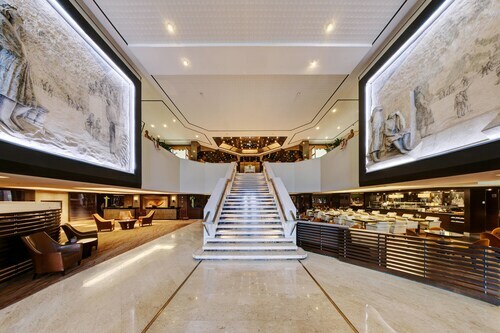 If you'd like to head to Ghent City Centre, check out the Hotel Verhaegen and Hotel Harmony. Or, you could consider staying in Central Ghent, 20 miles (34 kilometers) to the west of Buggenhout, where you'll find the Charme Hotel Hancelot and Sandton Grand Hotel Reylof. When you stay in Central Ghent, keep a day to explore the Law Courts and Arnold Vander Haeghen Museum. If you are passionate about sport and really like thrilling games you and your family could spend a day at Olympic Stadium, situated 14 miles (23 kilometers) to the northeast of Buggenhout. 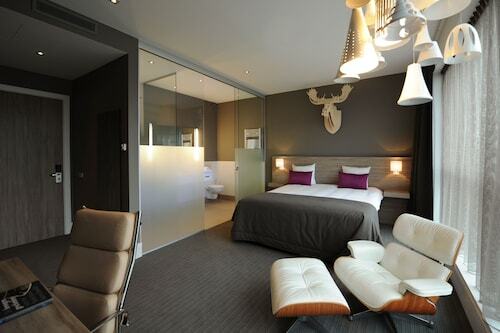 Find accommodation right near the action at the Hotel Julien or the Hampshire Hotel – O Sud Antwerp. Brussels Natl Airport is a major gateway for those accessing Buggenhout. It can be found 15 miles (24 kilometers) from the heart of the city. 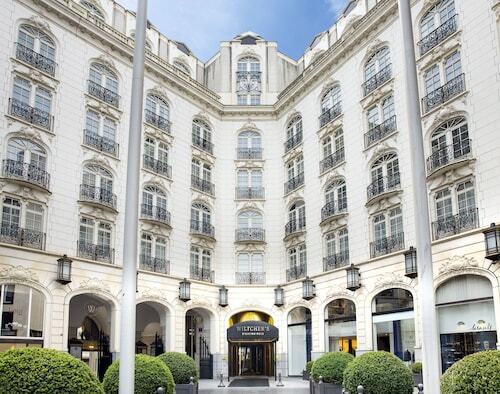 For travelers who would like to find Travelocity-listed accommodation nearby, have a look at Sheraton Brussels Airport Hotel or NH Brussels Airport. The location was amazing! Convenient, close to restaurant , shopping and university! The room was large as well as the bath. Awesome all around! The staff was great and I would definitely stay there again.